There have been some changes to the Friends of Wolfhall membership. Members currently pay an annual subscription for which they receive a quarterly newsletter, advance purchase of tickets to paid events and free entry to special open-days. Most critically, they also contribute to the important work of researching and protecting this precious part of our national heritage. The Advisory Group has decided to change the membership model, and move towards a system which no longer seeks annual subscriptions. In due course people will be able to subscribe freely to receive our quarterly newsletter and receive information about events, talks, tours and archaeology open days without a membership fee. One of the advantages of this approach is that anyone deciding to make a donation will be able to specify where their money should be directed, such as for garden restoration or the hire of specialised archaeological equipment. Until the membership expires current members will still receive the benefits offered to paid members. At the end of the membership you will stay subscribed to the newsletter. You can, of course, unsubscribe at any time. We hope that you will continue to support the wonderful work being done at Wolfhall to restore the gardens by attending our events and by spreading the word to your family and friends. If you have any questions please don’t hesitate to contact us at friendsofwolfhall@gmail.com. By joining the Friends of Wolfhall you’ll be joining the Wolfhall Advisory Group and the Bruce-Binney family on a journey of unprecedented exploration and discovery. Members will also be helping to protect the extraordinary Tudor history that lies here within the walls of this national treasure for future generations. The Friends of Wolfhall has been formed as an independent organisation. NOTE: Signing up to The Friends of Wolfhall does not allow anytime access to the grounds. The Friends of Wolfhall will be invited to attend specially organised Member-Only events by email and these will also be advertised in the newsletters. To sign up for the quarterly Newsletter and receive notification of events, please click here to complete the Information form . Your donation will help us restore and preserve this wonderful historic house and gardens – every donation really will make a difference. To provide a lecture or concert for Friends and supporters. 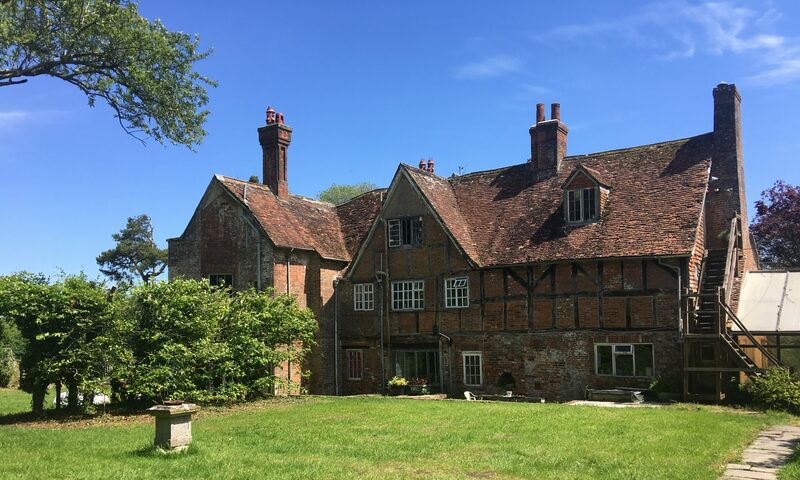 To promote and assist with the public understanding of the heritage and history of the medieval Wolfhall, within the context of its former deer park and the forest of Savernake. To help maintain the site as necessary and address any issues, in conjunction with the site owner, the Bruce-Binney family and public bodies. To recruit, train and develop the skills of all members of the Friends. To provide a meeting point both professionally and socially for the furtherance of the above aims and objectives.